Here we are already in Mid September with 2 thirds of the fishing year already in the books! It is hard to believe how fast the seasons go by. 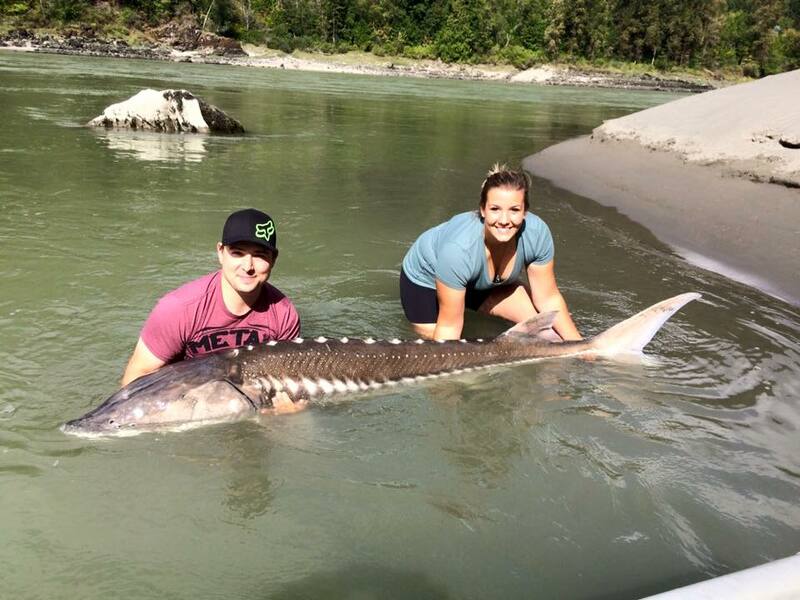 There have been some amazing fish caught this year and we still have the whole fall season to go! We are right in the middle of our fall season with Sturgeon Charters in full swing and Salmon fishing just beginning on the local rivers like the Harrison Vedder and Stave rivers. The Fraser should re-open in the next week for Coho, Chinook and Chum fishing. The river is in great shape so we should have some great results! Although our fall is very busy we do have some good dates still available. Call the office for options available. 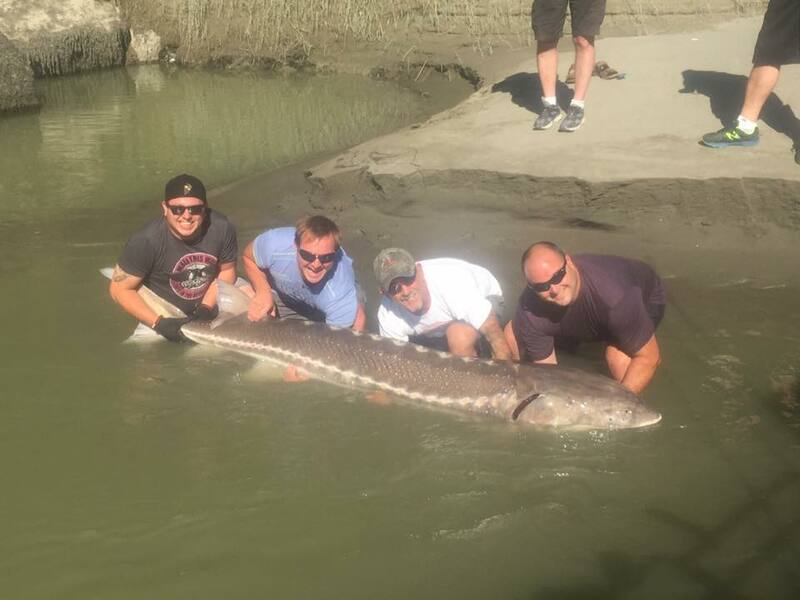 As mentioned above some of the best sturgeon fishing is yet to come, October is one of our best months so we are looking forward to some great fishing for sturgeon. We offer day trips of 4,6 and 8 hours and multi-day packages with or without accommodations. Come join us for some great October action. Lots of negative news about salmon fishing with longer than expected closure of the Fraser, the good news is that we are still offering daily salmon charters on the ocean and we are now seeing good numbers of salmon entering the Vedder and Harrison River where we are fishing the confluences. We are not able to fish the main stem Fraser but we are casting spoons and spinners for Coho and Chinook at the confluence of these rivers where fishing has been fair to good. We have had some great trips into the canyon and still have 2 or 3 dates left for the full day canyon adventure, give us a call to check dates. 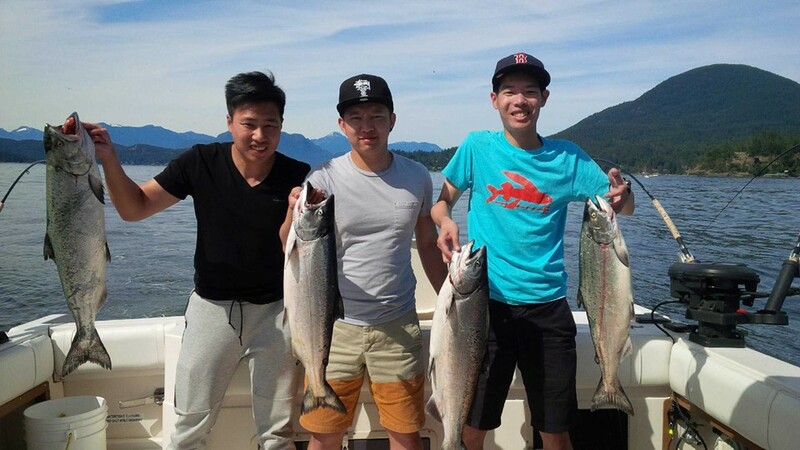 We still have lots of great fishing, come join us. 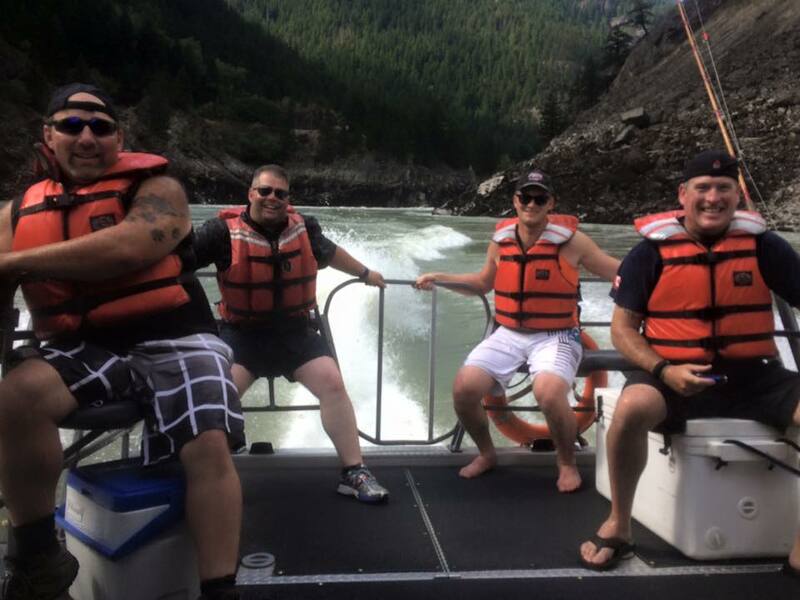 You are currently reading Sept 13 Update at Hells Gate Jet Boat Tours Blog.